Do you know FOODIE? It’s an online platform that makes it easy to share and collect recipes. 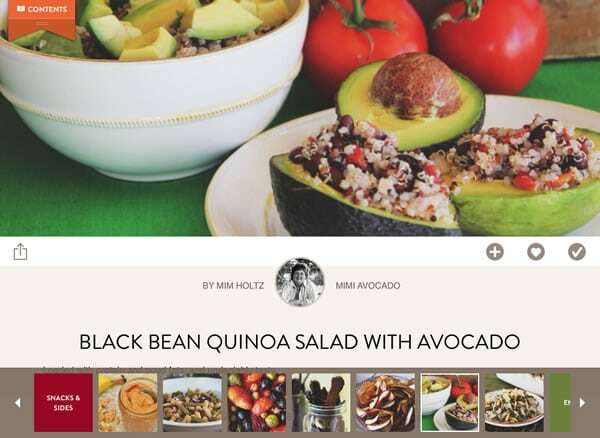 They have a beautiful, free iOS app that includes a new recipe collection each month. 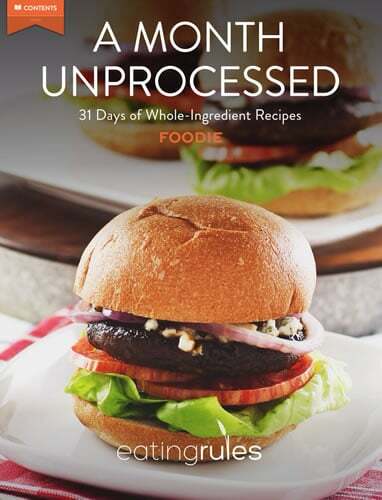 I’ve partnered with them to create an Unprocessed recipe edition, and it just went live in the App Store! We’ve called it A Month Unprocessed: 31 Days of Whole-Ingredient Recipes. My goal was to have something for everyone — from super-easy recipes to some that are a bit more complex. A handful of the recipes are from yours truly, but most are from guest posts from previous October Unprocessed challenges. This is an enjoyable way to bring some unprocessed recipes into your kitchen, for October and beyond. The app is fun to navigate, well-organized, and did I already say beautiful and free? If you’ve got an iOS device (iPhone, iPad, etc. ), go here to check out the app and download it to your device. If you don’t have an iOS device, you can view the recipe collection on the FOODIE website. Amelia Winslow, Beth Lee, Christina Conte, Dana, Dani Spies, Gaby Dalkin, Hannah Cordes, Irvin Lin, Jackie Gonzalez-Feezer, Jeanette Chen, Jessica Fisher, Kathleen Flinn, Kelly Jaggers, Kimberly Henricks-Friedhoff, Kristine Duncan, Maria Speck, Mary Papoulias-Platis, Mimi Holtz, Natalie Wiser-Orozco, Sabrina Modelle, and Valentina Kenney Wein. Thanks also to Ben, Katrina and the entire team at Mode/Foodie for inviting me to curate this recipe collection. It takes a lot of work behind the scenes to put something like this together, and they totally rock! Nice job to all for putting this together and thanks so much for including one of my recipes! There are many inspiring ones. Great curation. Very nice! Thanks for including my recipe in the collection. 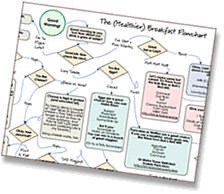 This is a really useful resource for anyone who wants to do the unprocessed challenge. Congratulations! This is a beautiful work. Oh my goodness. October Unprocessed is just around the corner, isn’t it? I’m not ready!!! Woohoo … congrats, Andrew! And thanks so much for including me! I am downloading the app now … and I cannot wait to dive into all the recipes!